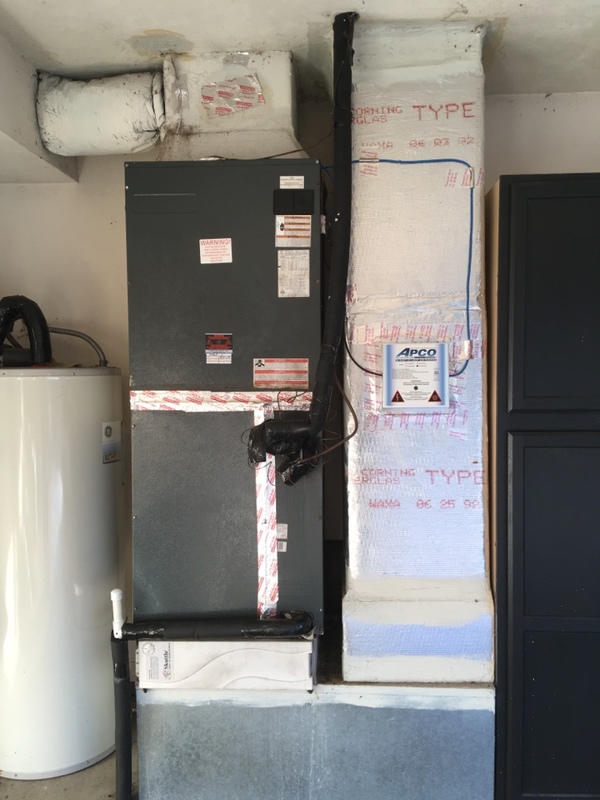 Quote to move Goodman heat pump air handler. 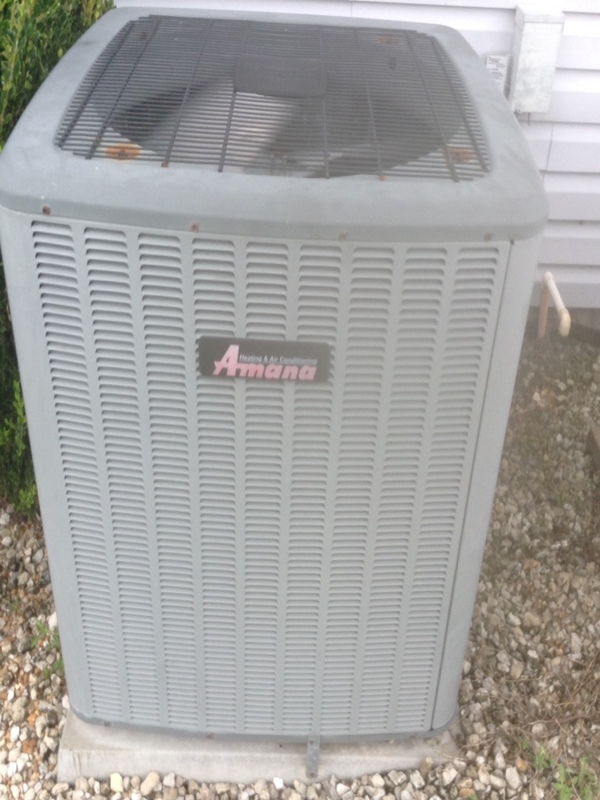 POM Platinum maintenance 10yr old Amana heat pump. 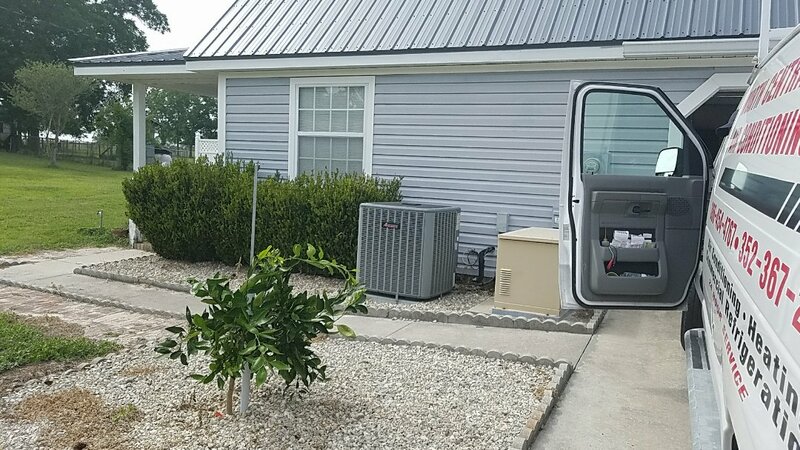 Temperatures soar every summer here in Lake Butler, FL, and that means you need an air conditioning system that keeps you cool whatever the weather is like outside. In the winter, those cool nights often require a heating system just as readily, and with home automation services becoming more sophisticated by the day, you can take advantage of the latest advancements like Alexa and Google home configuration services. 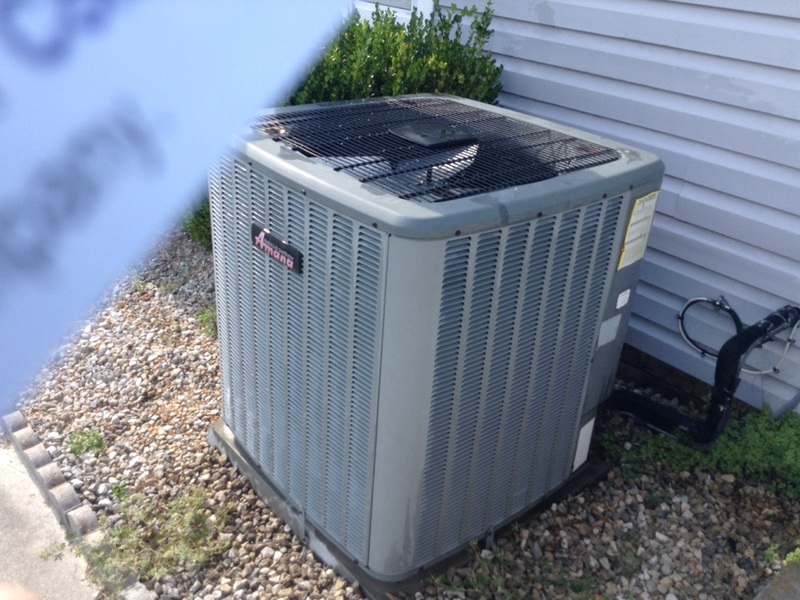 The pros at North Central Florida Air Conditioning can guide you through your options, as well as installing, maintaining and repairing them in homes throughout the Lake Butler, FL area. Call us today! Air conditioning services are as important to your home as regular servicing is to your car. 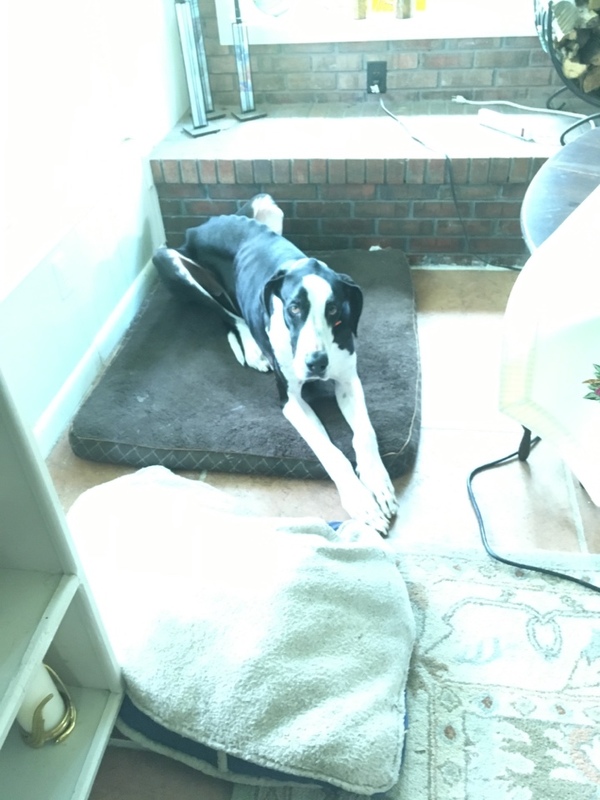 Temperatures can rise well above 100 degrees on the hottest days of the summer here in Lake Butler, FL, and without a good AC service provider to step in quickly when there’s trouble, you could find yourself without cool air just when you need it the most. That’s why our team provides quality air conditioning service throughout Lake Butler, FL! A quality air conditioning installation can make a huge difference when it comes to the functionality of your AC. 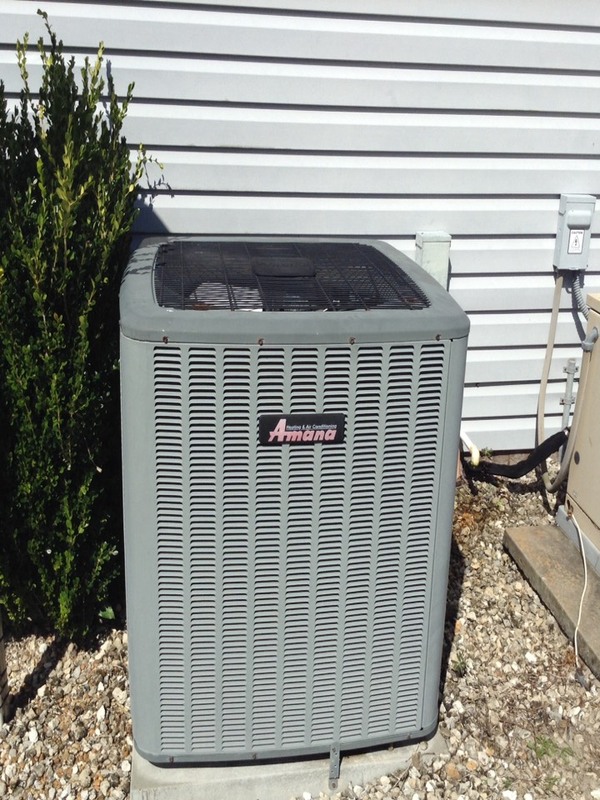 Reliable AC installation services help you select the best model for your home, then put it in using the highest quality parts and components. 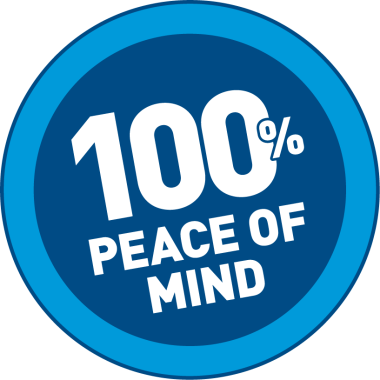 Finally, every air conditioning replacement and installation operation will involve the same attention to detail and ensure that the system works exactly as intended before finishing the operation. 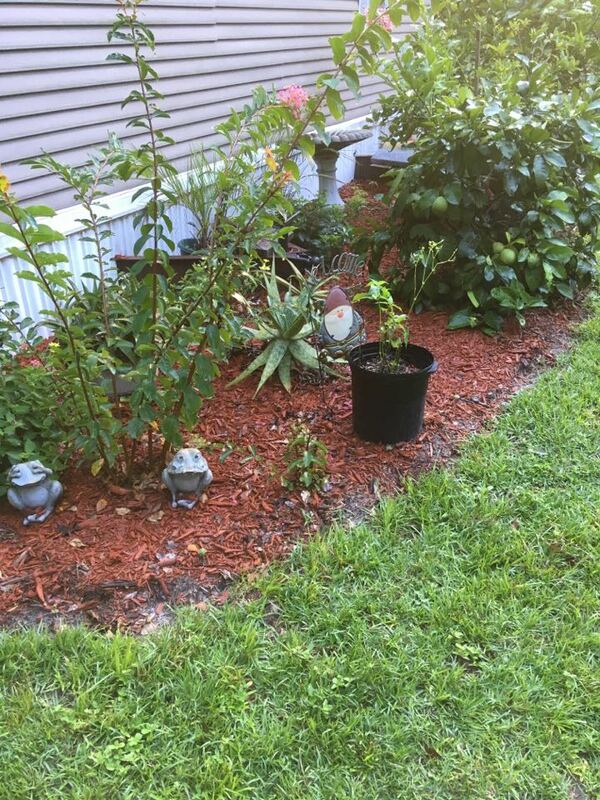 Call on North Central Florida Air Conditioning for quality work every time! Does Your System Need Air Conditioning Repair & Maintenance? Air conditioning repair is an essential function in our part of the world, and sooner or later your home is going to need a good AC repair technician. However, it’s much easier to stop a big problem before it starts rather than fight it after it’s shut your system down. That’s why quality air conditioning maintenance services are available, giving the technician a chance to look over the entire system and spot anything that might lead to trouble! Heater repair services and furnace repair services can usually respond quickly in the event you require their services. The first step, however, is determining that you need heating repair. Look for signs of anything out of the ordinary, such as odd noises or air that isn’t as warm as you expect it. Even better, schedule a heating maintenance session from a trained technician, determining not only whether repairs are needed, but when a new heating installation is required. We’re living in a world where all of our electronic devices talk to each other. Google Home is intended to help capitalize on that. Similar to Alexa, and Nexia it allows you to give audio commands to turn on music, activate smart thermostats, activate smart locks, and perform a thousand other functions as well. With home automation technology more affordable than ever, now is the time to see what this service can do for you and your home! 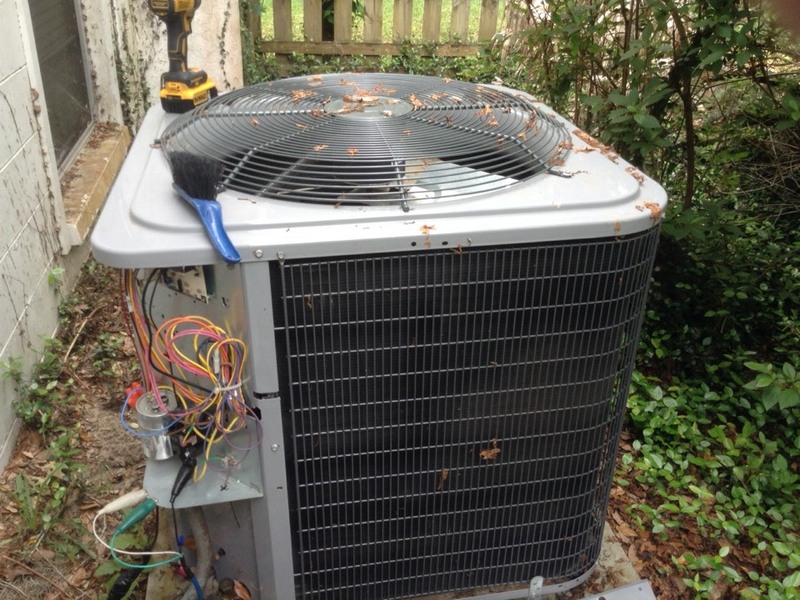 I've had service from North Central Florida air conditioning for several years now. This time was equal to all the rest except they sent two technicians out. it didn't appear as if one was training as both seem very knowledgeable. Just not sure why I needed twovbut they did an adequate job as usual.